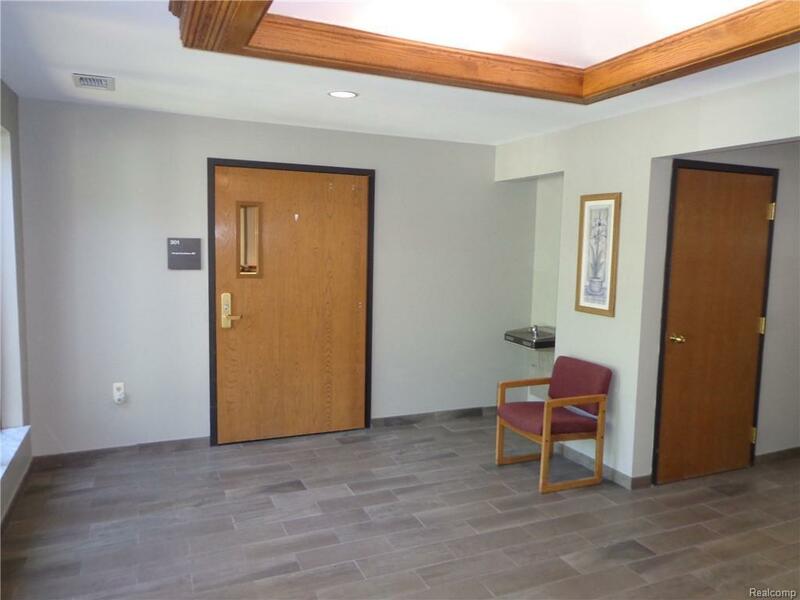 Professional Office Building with great exposure right on M-59. 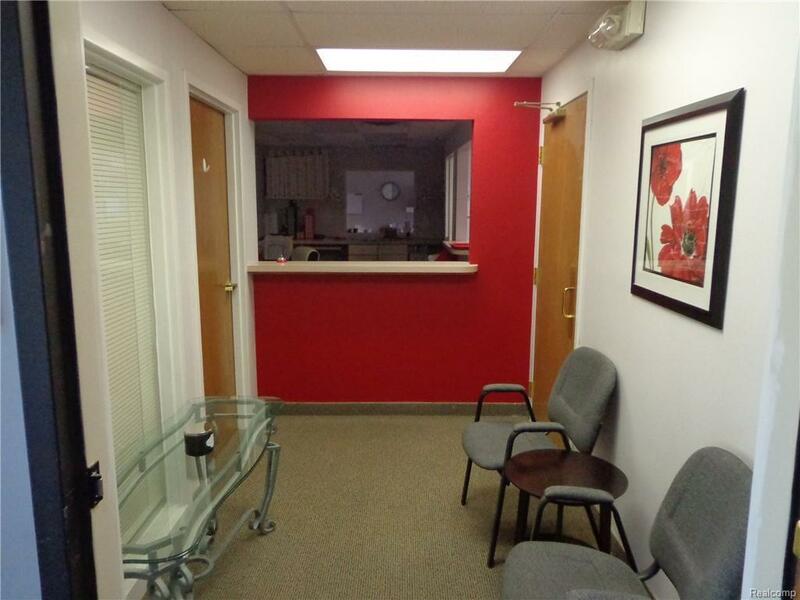 Complex has good mix, join dentist, financial planner, hearing aid store, psychologist, air purification company, and children's occupational therapy. 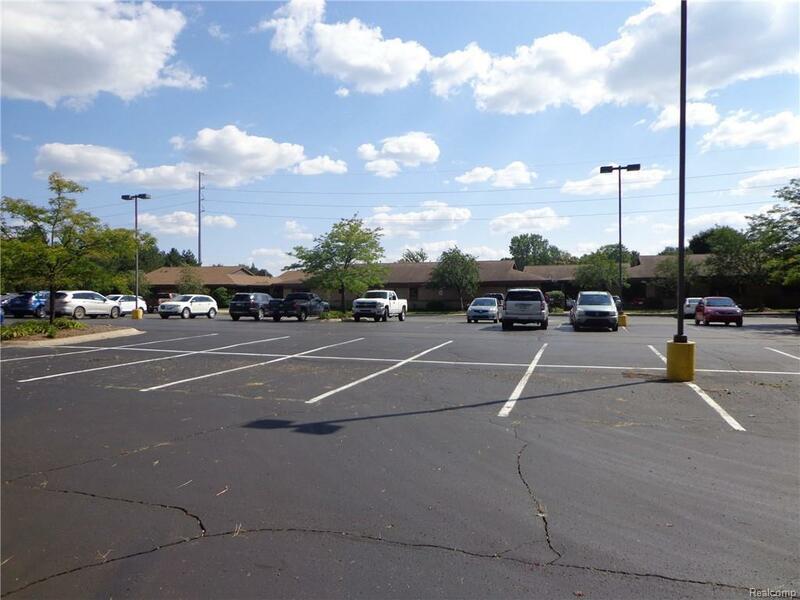 Large parking lot, well maintained building and gross lease, Tenant pays rent, utilities, (including sewer usage and assessment share). Space is currently occupied, appointment necessary. 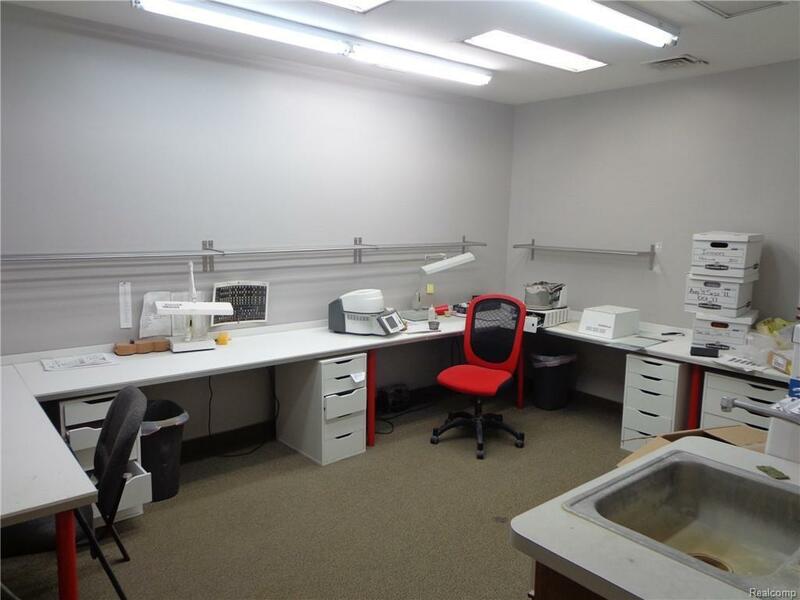 9 offices, 3 restrooms & receptionist station.